For those of you who have not seen Atlas V Horizons (A5H) as yet, why not try watching it in reverse? You may find that it caries a faster tone if you are more accustomed to the quick pace of the prime time television format. I came across this discovery today as I was reminiscing over the MiMEtv.net website. I was reviewing and updating the A5H page and I started to watch the season finale which happens to appear first in the special feature section under the banner. As I watched episode four I started to consider how episode 3 would fill in the gaps of information if I watched it next. Also, having watched episode four and three, the information given in episode 2 would connect better with the audience. And once you have completed episodes 4, 3 and 2, episode 1 would have more of a flashback appeal. ​For those of you who know ​the varying cadences of the Star Wars universe the reverse A5H episodic order just might be for you. What a remarkable time we live in! 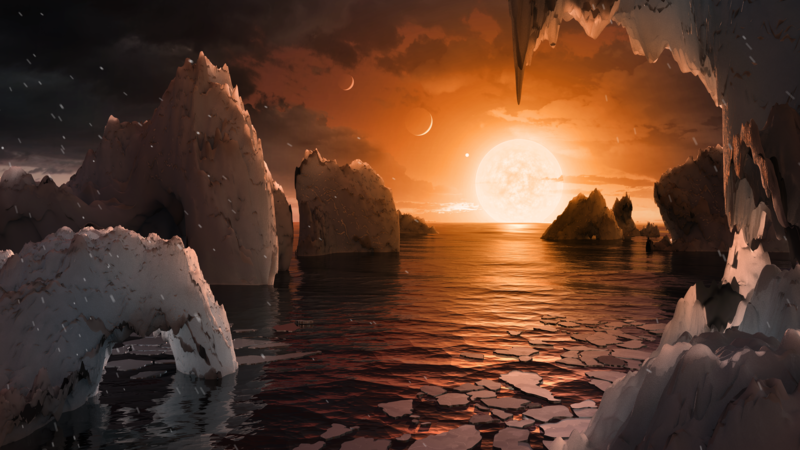 ​Yesterday NASA announced the discovery of seven planets all circling a single star, each having the potential to carry life. But the most remarkable thing to me about this announcement is the revelation of God's guidance for MiME Design Studio. 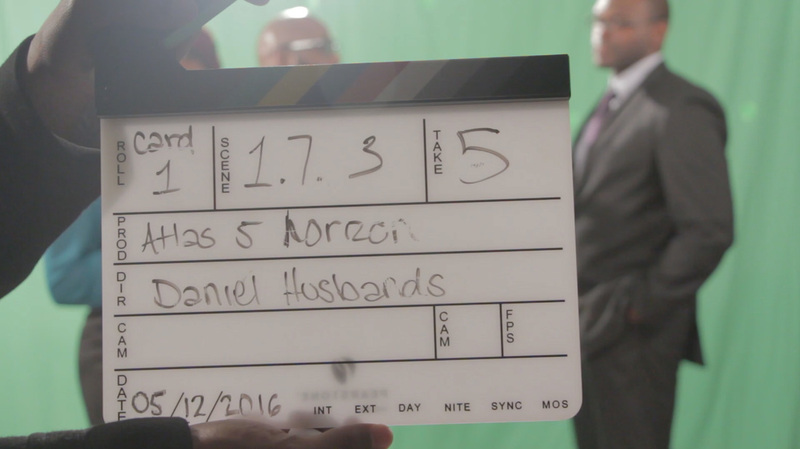 Last year Daniel Husbands and I set out to create a project that would spark a particular discussion. On February 13th 2017 (only days ago) we published the season finale. And at the risk of spoiling the ending of Atlas V Horizons, I will go ahead and admit that the question we dared to ask our audience was... "Are we allowed to live on another planet?" Personally, I love following mans extraterrestrial endeavors. It makes me feel like we are that much closer to God. I am excited to see what will become of this new space race to Mars. To see a future take shape that during my childhood was science fiction, is a dream come true. However, my personal belief (not governed by any particular denomination or religion) is that we are under quarantine from life beyond our little blue planet. We were made to be a testimony to all other worlds of what happens when we allow sin to intrude on God's perfect Design. (Thank God it's temporary). So despite my Mars excitement, if you asked me to predict the next 20 years of trying to colonize Mars my answer would most likely resemble something of a paraphrase to The Hitchhiker's Guide to the Galaxy, "...nothing happened. Then, after a decade or so, nothing continued to happen.” But regardless of the outcome it is imperative that we ask the question, "why". For the non-believer in God, why did the mission succeed/fail? For the believer, why did God allow the outcome? For some it could be all the proof they need to believe or not to believe. Before I begin to poke fun at this project and the people involved I need to thank them. Without their trust and dedication MiME would not be where it is today. We could not be more grateful.